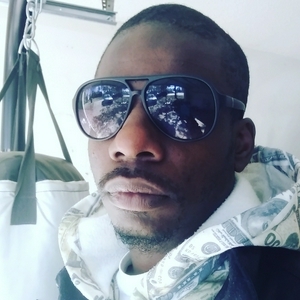 Sports podcast by sports writer Leader Johnson who is senior writer for NBA draft room and writer for 247 sports. 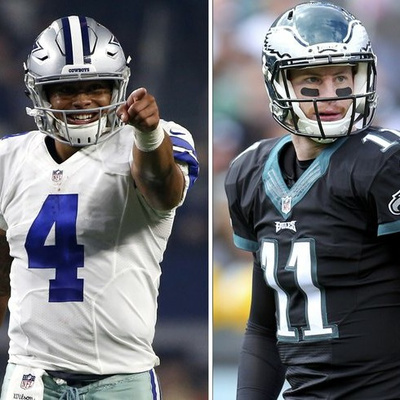 Phila-talk: Why the Eagles have a landslide win in free agency over Cowboys. The Phillies are so damn good. I Explain Why. 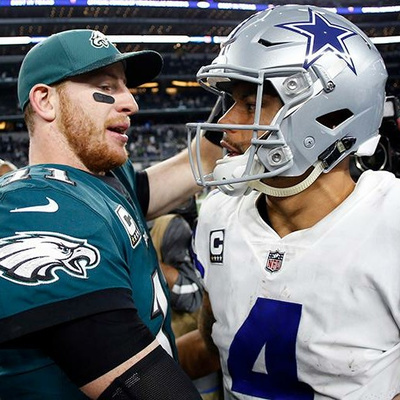 Leader breaks down why i Eagles have a better free agency than Cowboys and how foolish it is to think otherwise plus why the Phillies will continue to be so good. 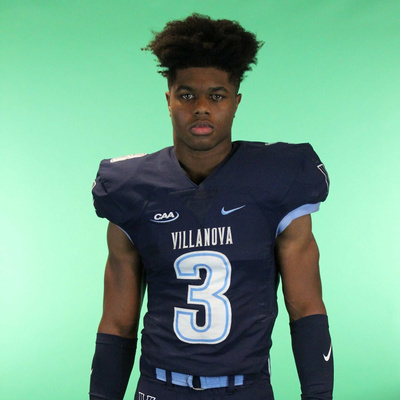 Villanova Radio: Villanova offers 3-star ILB who is impressed with wildcats. 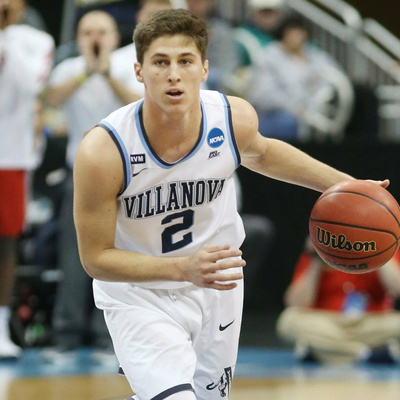 Villanova players impressing in spring practice. Leader talks Villanova win over Saint Mary's and Villanova football recruiting. 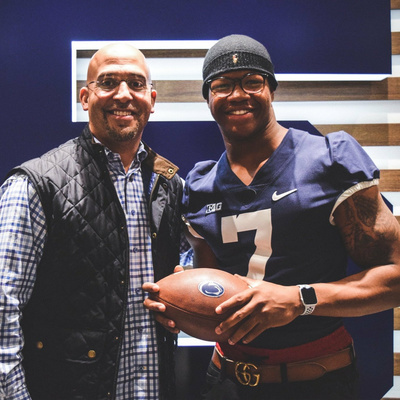 Leader talks Penn State we quarterback plus New QB commit Micah Bowens potential. 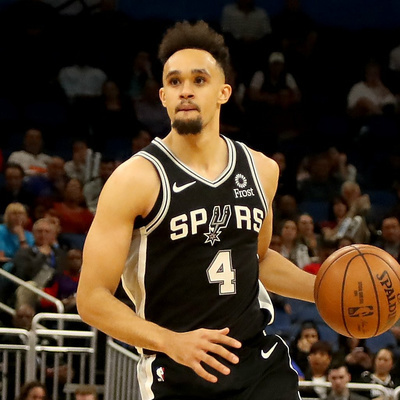 He analyzes Penn State basketball small forwards and power forwards in the future. 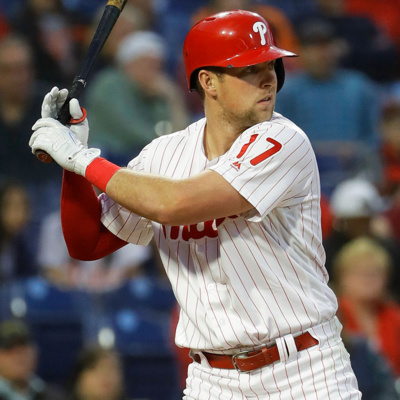 Leader talks Bryce Harper and what's next for Phillies. Eagles bring back Jason Kelce and Brandon Graham. 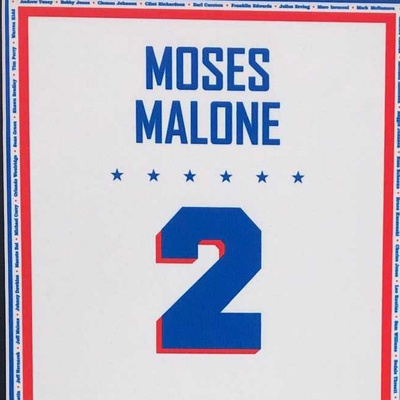 The sixers look more together each game. Flyers have a bright future. 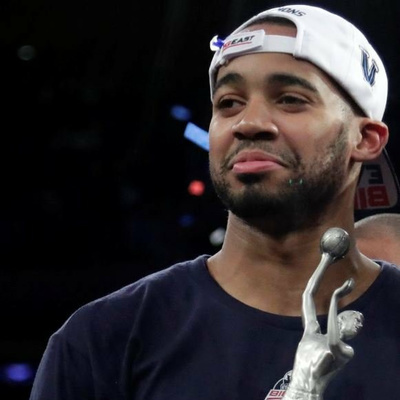 Villanova Radio:Phil Booth and Jermaine Samuels have lead Villanova, Evaluating 2019 basketball class, Villanova basketball and football 2020 recruiting. 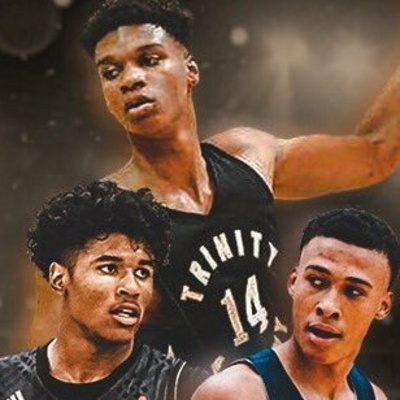 leader talks Villanova elite 2019 basketball class. He also gets in depth about Villanova 2020 basketball and football recruiting and Villanova basketball last two wins. 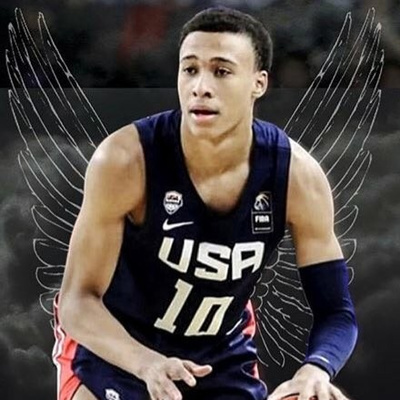 Leader talks RJ Hampton, Jalen Green, and Isaiah Todd possible reclassification plus how it affects future drafts and more. 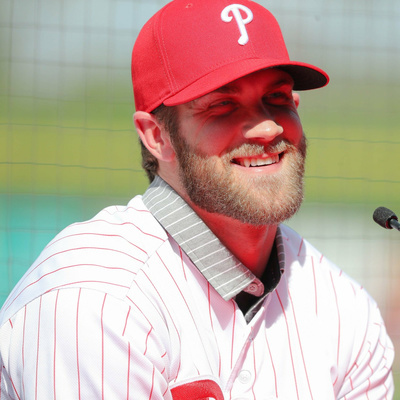 Phila-Talk: Phillies, Bryce Harper, and the future. 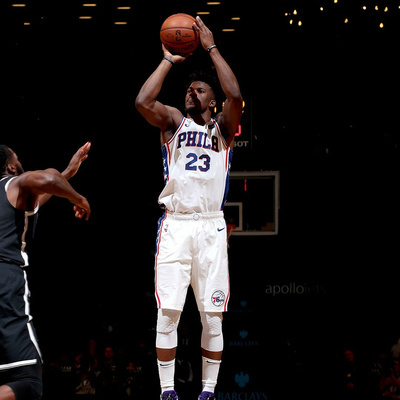 76ers look good without Embiid, Eagles after Antonio Brown or Le'veon Bell? 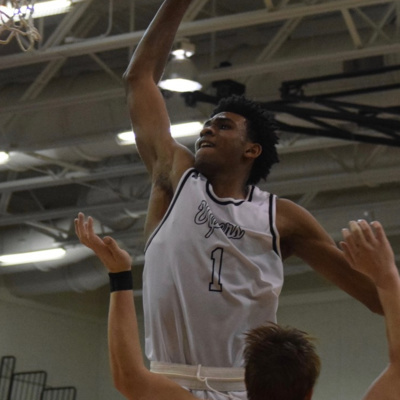 Leader evaluates Penn State 2019 recruiting class and talks 2020 recruiting plus New 2021 commit plus a part W segment with Penn State basketball news. 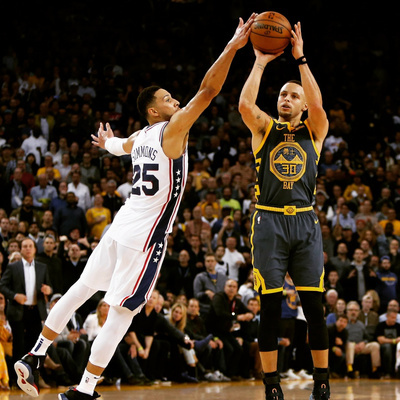 All-star Weekend podcast: Slam Dunk contest, 3 point contest, and skills challenge predictions. 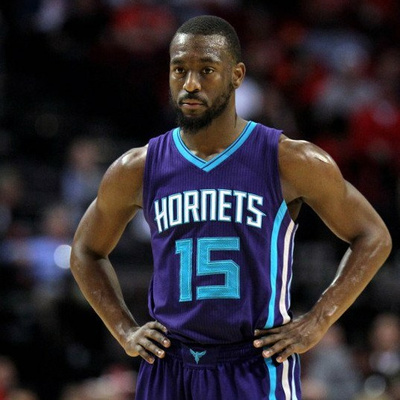 Leader talks All-Star weekend and also talks the history of All-Star weekend. Leader talks who are the best prospects in Texas 2019 and 2020 plus who are the best Pennyslvania and California prospects. Leader also talks the best high school team and talks knowlege of basketball. 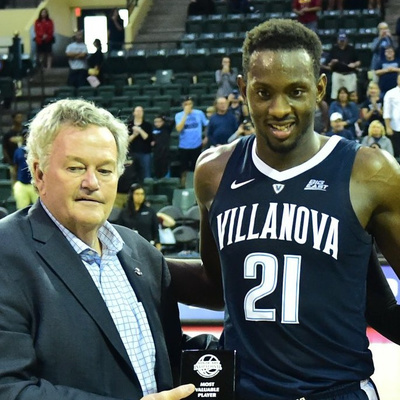 Leader talks Villanovas loss to Marquette and previews 76ers vs Lakers. 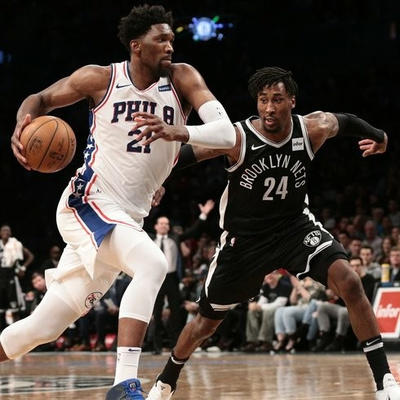 Leader talks 76ers win over Denver and how good sixers got after trade deadline. 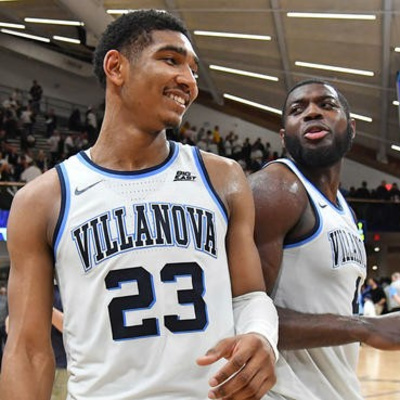 Villanova could be championship ready plus Phillies and Flyers ready for the future. 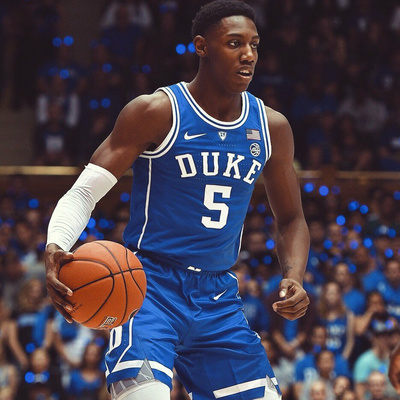 Leader talks 76ers statement win vs Warriors and 76ers 2019 NBA draft targets. 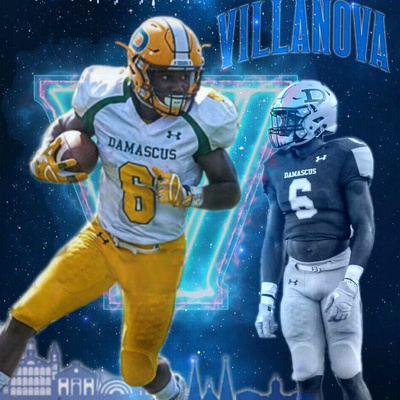 Villanova Radio: 2019 3-star ATH Jaaron Hayek commits to Villanova-Depaul Preview and post game. 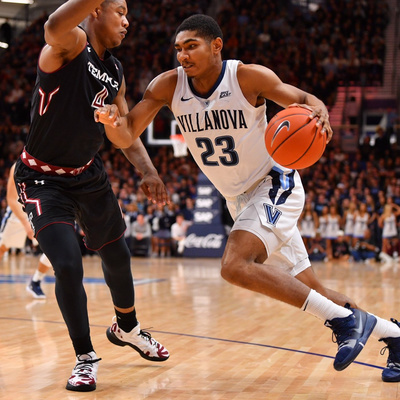 Villanova on the path to be contenders. Leader talks Pre game and Post game Villanova vs DePaul. 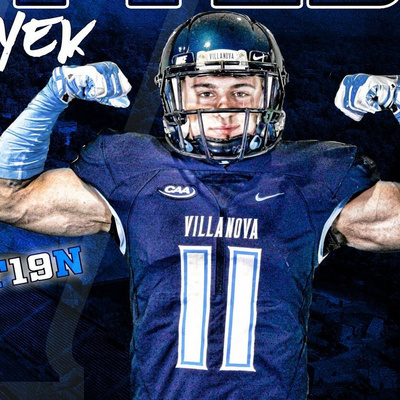 Leader also talks the importance of recent Villanova football 3-star ATH commit Jaaron Hayek. 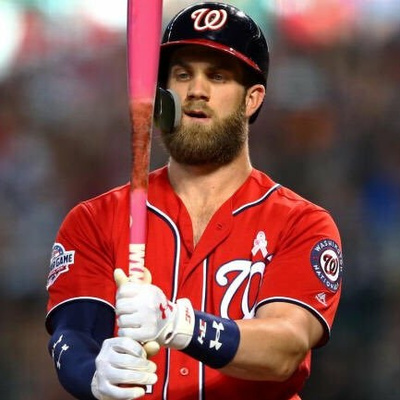 Leader talks Bryce Harper and more Phillies news Plus Anthony Davis and 76ers rumors. 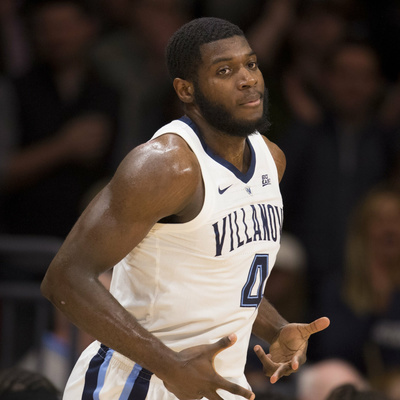 Leader Talks Villanova big win vs Seton Hall. 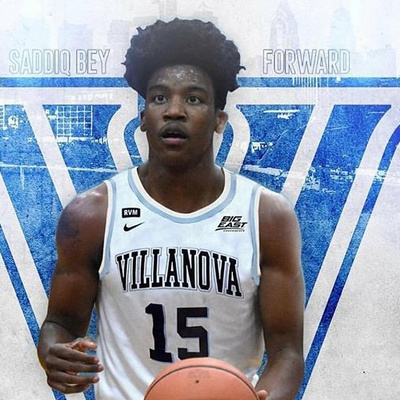 New names surfacing for Villanova in 2020 basketball recruiting class and 2019 football targets. Leader talks Smith Vilbert and D'Von Ellies commitment. 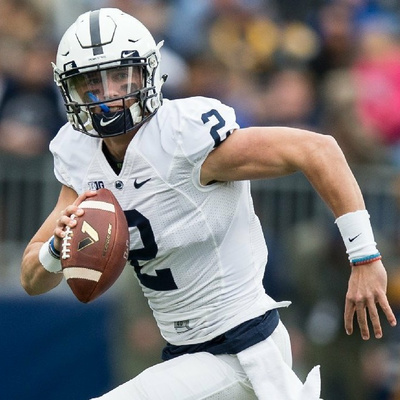 He breaks down future of Penn state roster and talks about transfers impact on the roster. 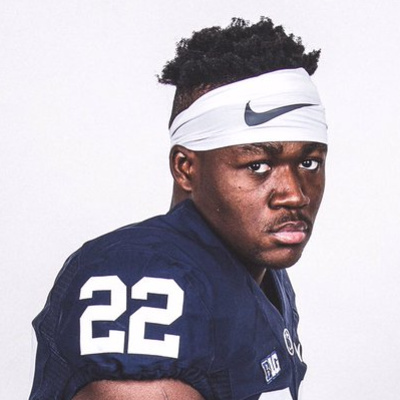 Leader also breaks dow recent recruitment news on 2019 and 2020 penn state prospects. 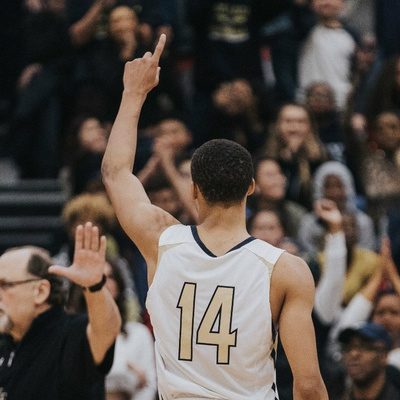 Leader talks his top 15 2020 basketball recruiting prospects and compares it to 247 sports list. 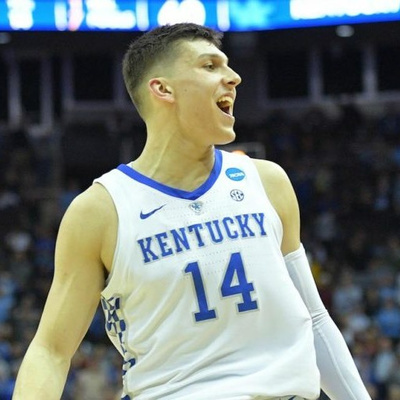 Analysis and breakdown on the super talented 2021 NBA draft class. Leader goes in: Eagles, Sixers, Phillies, Flyers Plus Penn state and Collin Gillespie. 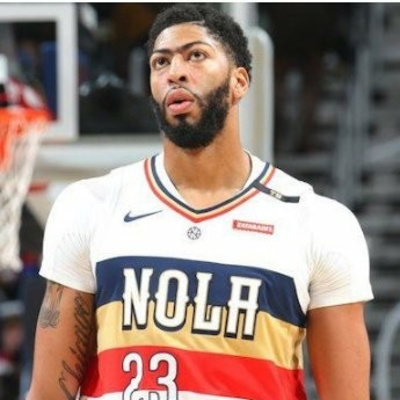 Leader talks Eagles vs Saints, Sixers improving bench, Phillies and Flyers future. 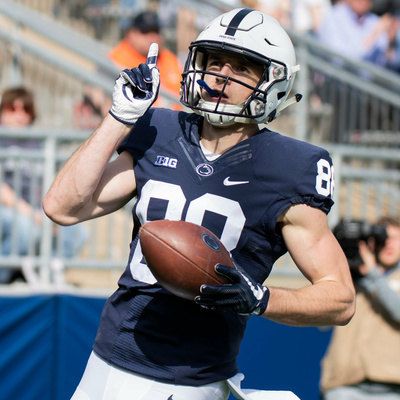 Leader also talks about why Penn state is a threat to Clemson and why Collin Gillepsie vs. Marcus Zegarowski is the most important match up when Villanova plays Creighton. Leader talks Wildcats big win against Red Storm plus updates on Villanova football and basketball recruiting. 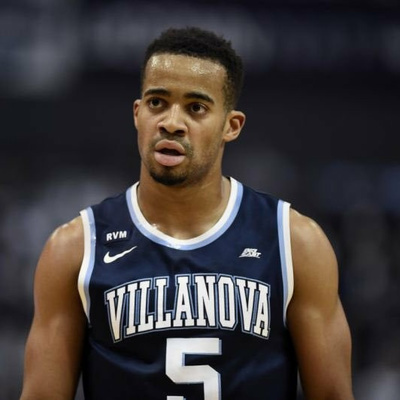 He previews Villanova vs. Creighton and has a special part two segment about future players that will be playing for Villanova in the future. Where they are placed in future drafts and more. 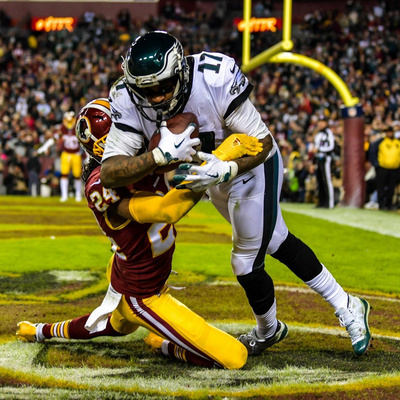 Philadealphia Eagles Radio: Why the eagles can make another super bowl run. Eagles vs Bears preview. 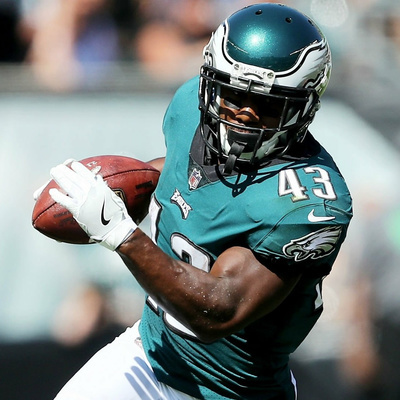 Leader talks why the eagles have the team to make another super bowl run. 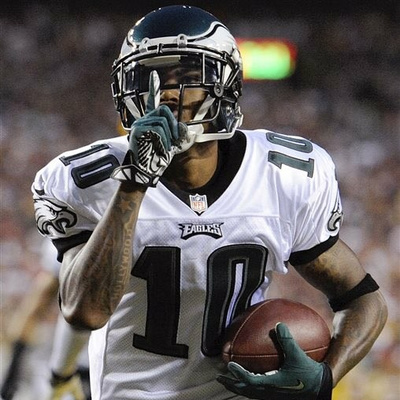 Eagles vs. Bears preview is discussed. 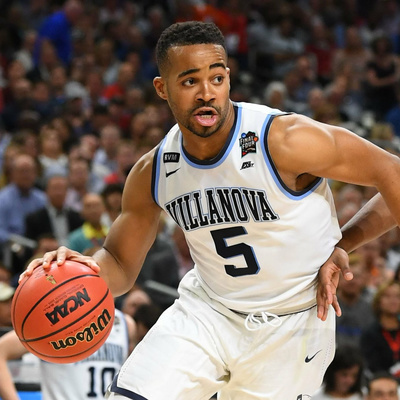 Leader talks the Villanova team in 2019 and how good they could be. 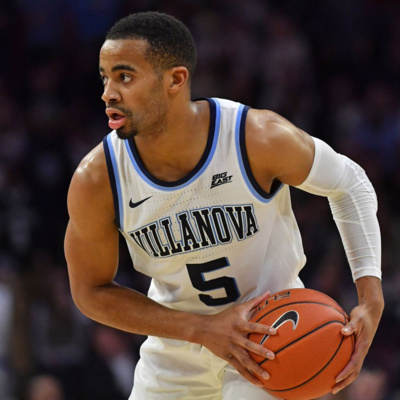 He previews Villanova against Depaul. He talks Villanova recruting in football and basketball. Plus how good can Villanovas receivers can be. Leader talks recruting news Duke, Kentucky, Villanova, and Arkansas. 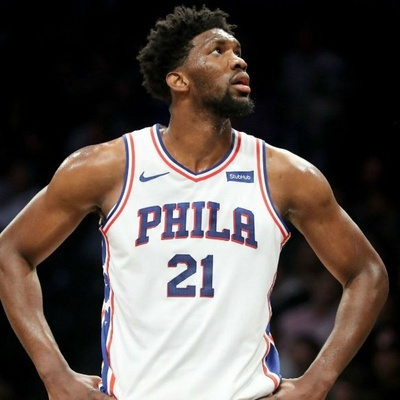 The sixers and Joel Embiid. 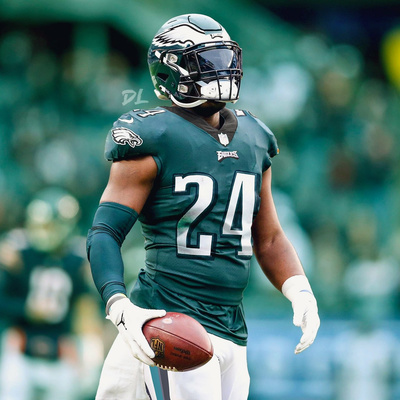 Can the eagles make a super bowl run? 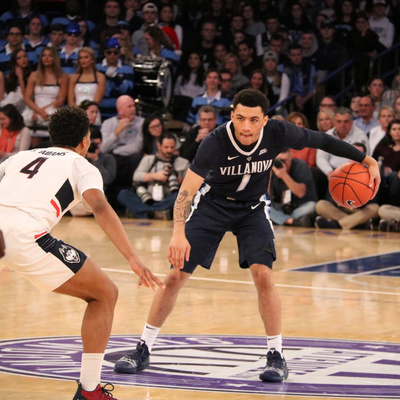 Leader talks Jahvon Quinerly break out and why Villanova needs more Quinerly-Gillespie combo minutes. Plus Eagles, Sixers, and flyers update. 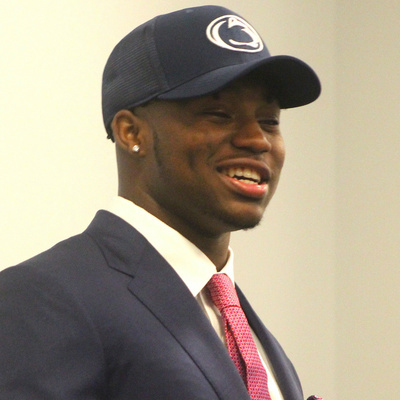 Leader breaks down Penn state recruiting in basketball and football plus talks Citrus Bowl and Penn state basketball upcoming game against Colgate. Villanova Radio: Villanova is back!!! They win the AdvoCare Invitational tournament championship. A break down on upcoming Games until Kansas plus more. 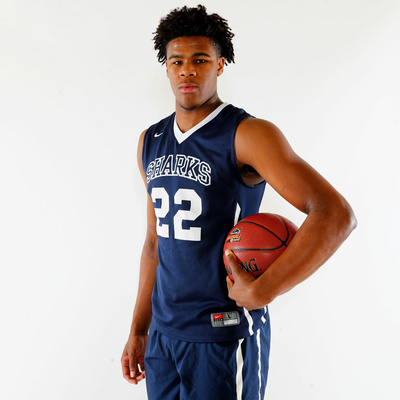 Villanova Radio: Villanova makes Mikeal Brown-Jones top 5 plus more recruiting news for 2019 and 2020. Villanova loses to Michigan and a breakdown of upcoming games before playing Kansas. 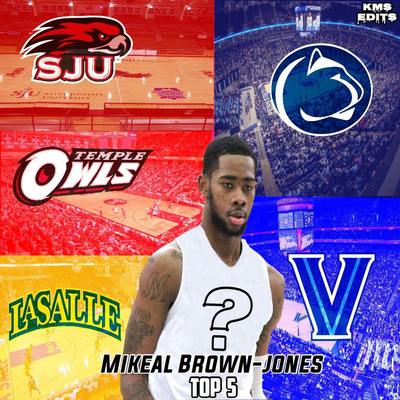 leader breaks down mikeal Brown-Jones top 5 plus who could be next for Villanova. 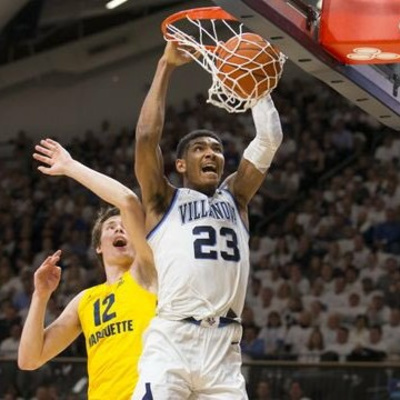 He also talks Villanovas loss to Michigan and upcoming schedule. 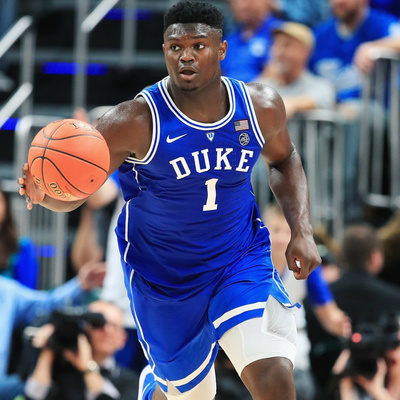 NBA draft room Radio: who is #1, who has gone up or down on big board plus stats of stats of prospects and what new prospects to watch out for. 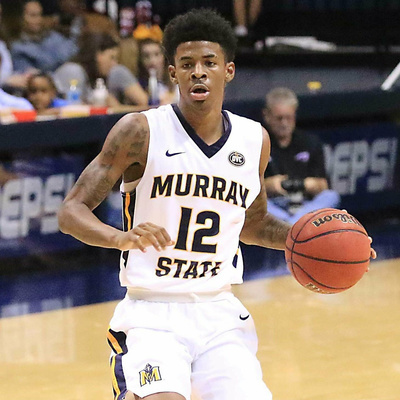 leader talks 2019 first round NBA draft prospects and prospects season stats who has rose and fell on big board. What prospects to watch out for that will go up in draft and who is #1 prospect on Leaders board. 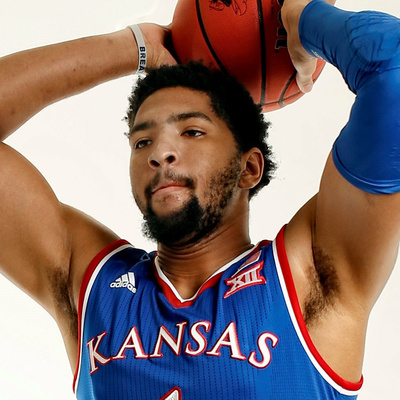 Leader talks Top NBA prospects that have shined. Leader gives analysis after Morgan State game names DJ freshman Saddiq Bey player of the game and tells why. 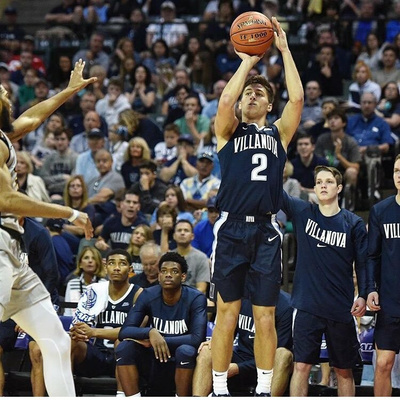 Leader talks the impact of Collin Gillespie and Jahvon Quinerly playing together plus the future of Villanova basketball. 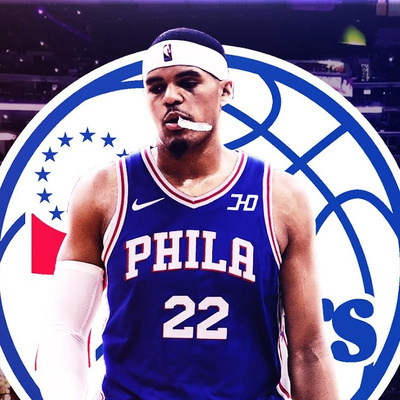 Leader breaks down 76ers roster and talks 76ers free agent targets next off season and 2019 NBA draft possibilities. 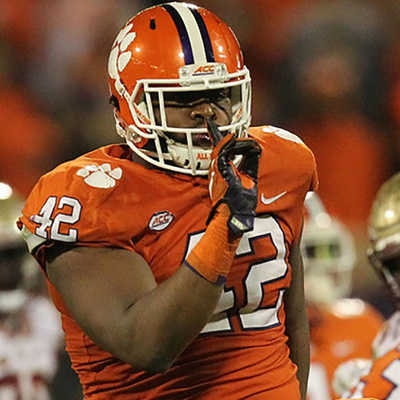 Leader previews White out game and talks which recruiting targets it could impact. 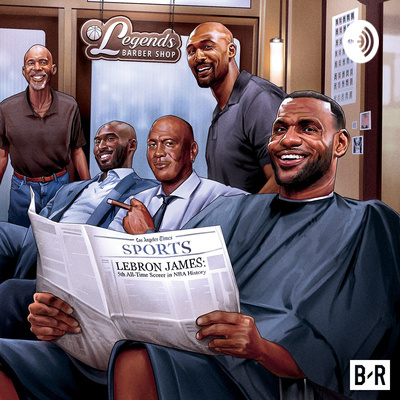 Leader puts everything to bed and finally settles who is better between Michael Jordan and LeBron James. 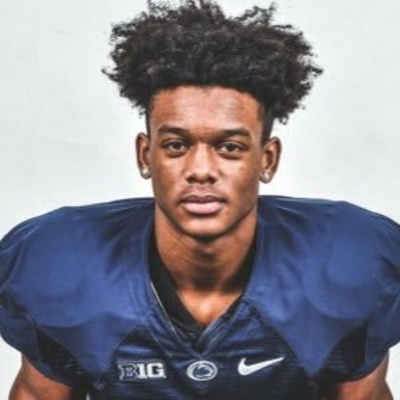 Leader talks illinois game and upcoming Ohio State game and also talks about Penn State 2019 basketball recruiting. Leader talks Bucknell win and names offensive and defensive players of the game. Leader also talks Villanova basketball NBA possibilities and how players are evolved by Jay Wright. 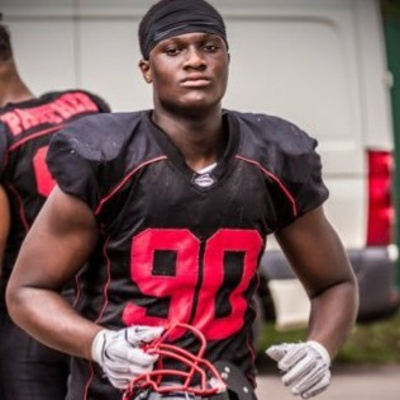 Leader talks about Villanova football, how many can commit in 2019 Villanova basketball class. 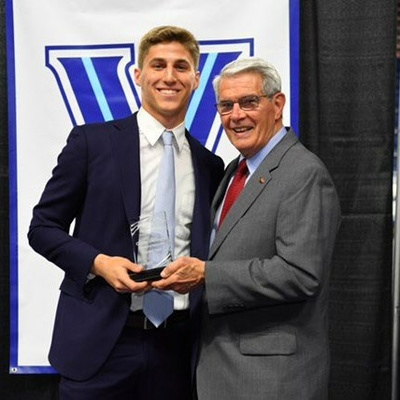 Leader talks where Villanova basketball stands with Elite Prospects and how impressive the future of Villanova football looks. 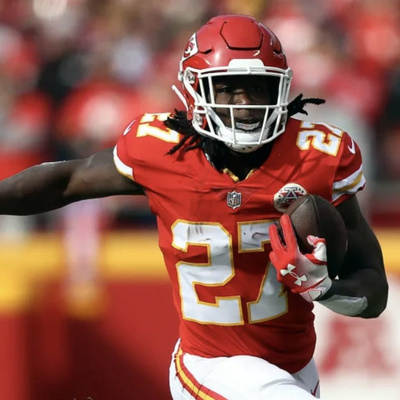 leader talks Aretha Franklin, Jalen Ramsey, breaks down Yetur Gross-Matos, Shane Simmons, and Shaka Toney plus new NBA draft room mock draft. 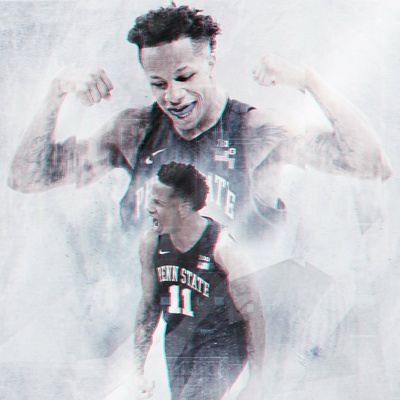 Follow the Leader "goes in"
Leader talks Penn State football and basketball recruiting, the return of Landry Shamet and Shake Milton, Tyler Bertram final 7 and dynamic 2019 point guard Tyrell Jones recruitment. 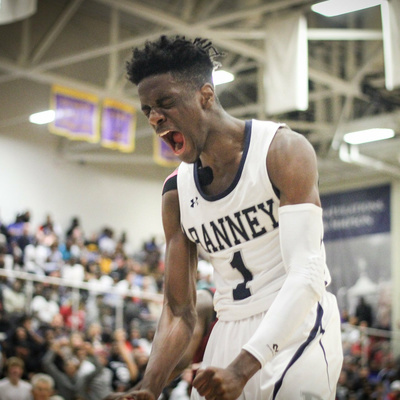 Leader talks about Josh Green, Nicco Mannion, Bryan Antoine, Scottie Lewis, Isaiah Stewart, and Isaiah Wong Villanova possibilities. 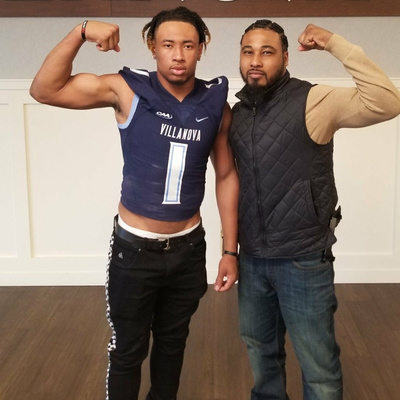 Plus Villanova football recruiting plus more on latest episode of Villanova radio. 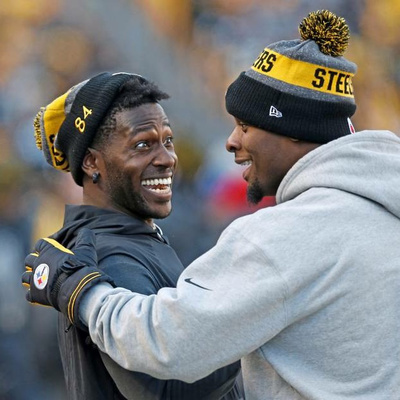 Leader talks Villanova and Philadelphia eagle football plus more. 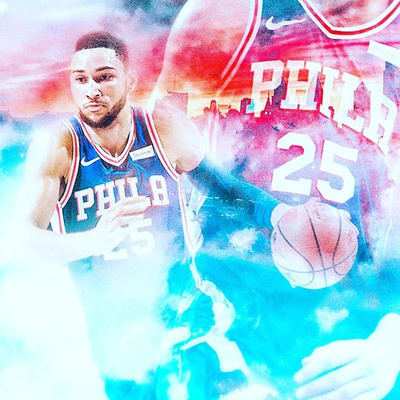 Leader Johnson talks about 76ers line up featuring Jonah Bolden and Mike Muscala , Phillies trade rumors, flyers goalie situation, eagles new signing, Villanova basketball and football news plus Georgetown and Duke recruiting. 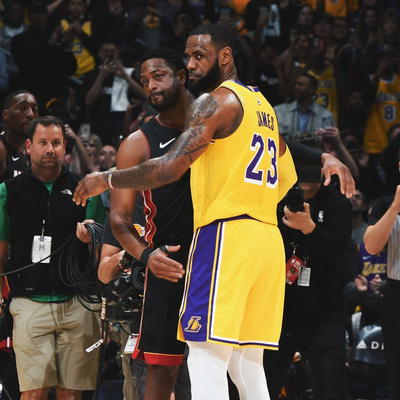 LeBron James Joins the Lakers and how good will sixers be. 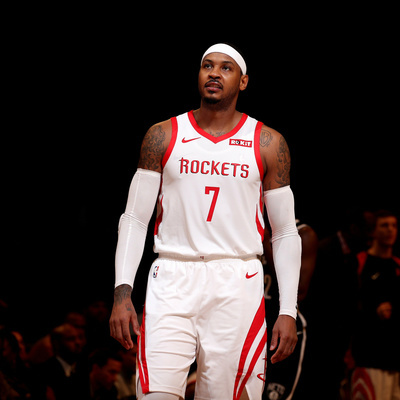 Leader talks NBA free agency. Where will LeBron, Paul George and DeMarcus Cousins go? 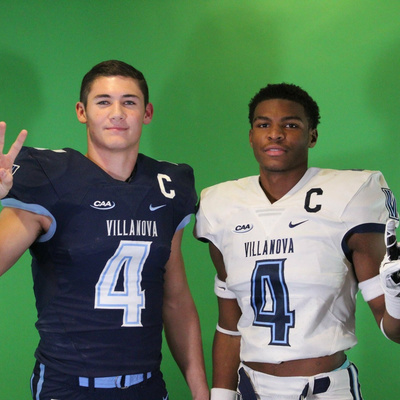 New Villanova QB commit Connor Watkins and Penn State football and basketball. 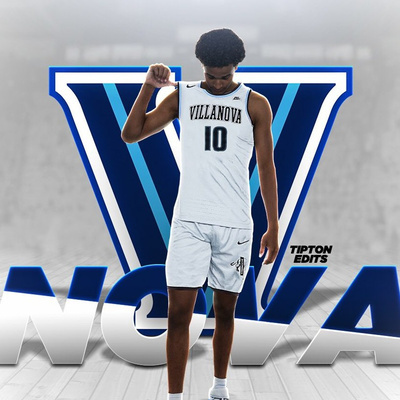 Leader Johnson talks about Villanova 2019 and 2020 recruiting classes plus 2019, 2020 and 2021 draft prospects.